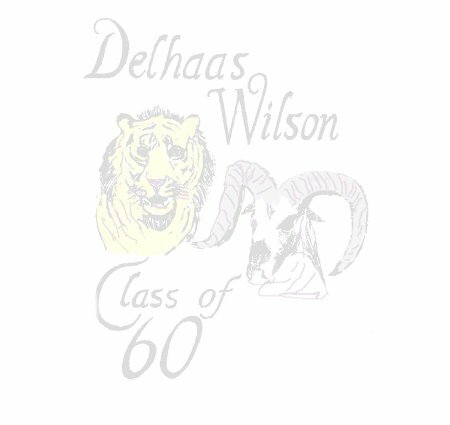 Delhaas-Wilson Class of 1960 are in the mail. Please help us find our Missing Classmates. Was held Saturday October 22, 2005 at the Holiday Inn Select, Street Road, Trevose PA.
Mitchell Stavitz has set up a free forum for DelHaas and Wilson. Click on the links below and jump in!